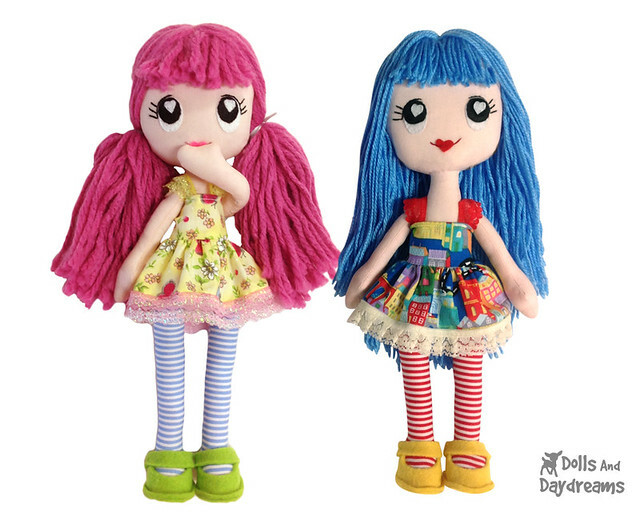 Poppy Poppet Doll Sewing Pattern is here! 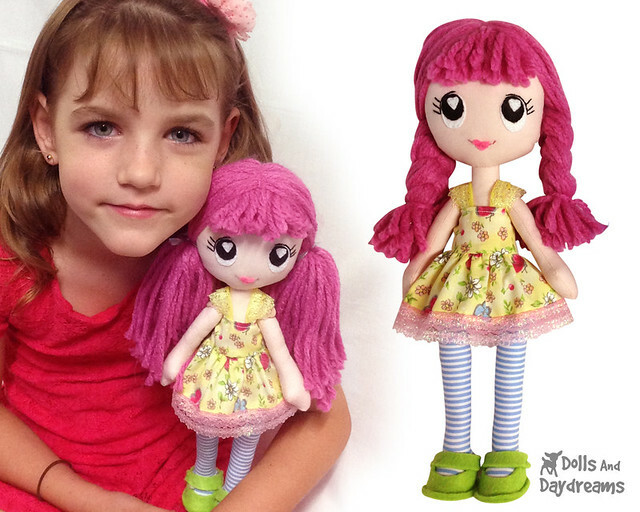 Meet Poppy Poppet Doll Sewing Pattern! I've had many requests for my adorable button joint art dolls. They are my Sweet Wendy Poppet's cousin and can fit all of her Poppet Clothes! Hooray! She's the perfect Art Doll base, Small (12 inches), Jointed and Easy to make. *Make her walk, sit or wave! You'll love how expressive she is! * What set's her apart is her clever leg construction means perfect professional pantyhose every time! Easy enough for beginner dolly makers, yet unique enough for intermediates! 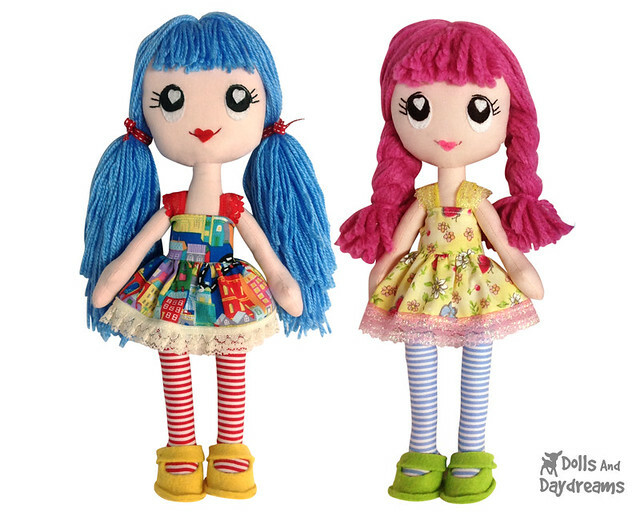 Find Poppy Poppet doll Sewing Pattern here!